Located just 150 yards from the Indian Ocean in Mahebourg, La Raie is a spacious apartment with a balcony and access to an indoor pool and sun terrace. Free Wi-Fi. 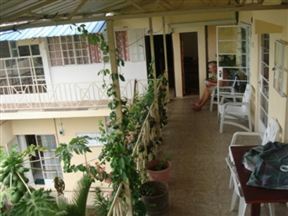 3Ds International Tourist Home, Mahebourg Best Price Promise! 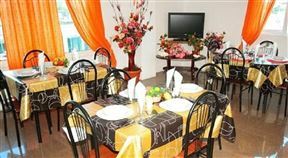 Offering excellent facilities and services, 3Ds International Tourist Home is an ideal place for a pleasant and relaxing stay, conveniently situated within a few kilometres from the airport. La Meduse, Mahebourg Best Price Promise! Villa La Meduse is an exclusive and contemporary villa designed to offer guests an unforgettable stay. 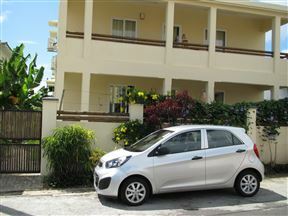 The villa consists of two-bedroom apartments, all fully furnished and air-conditioned. 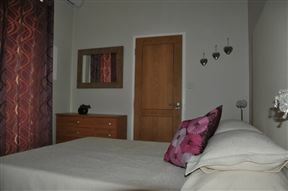 The main bedrooms offer a double bed, an en-suite bathroom with a shower and a balcony that faces the sunrise, while the second bathroom features twin single beds and a separate shower bathroom. Villa Le Pavilion is an exclusive and contemporary villa designed to offer guests an unforgettable stay. 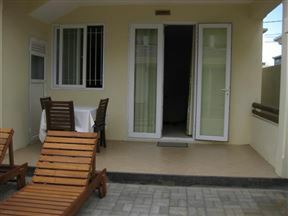 The villa consists of two-bedroom apartments, all fully furnished and air-conditioned. 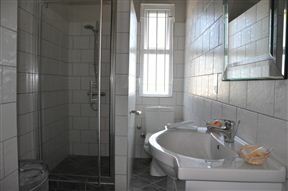 ChillPill Bed and Breakfast is situated in the picturesque city of Mahébourg, in Mauritius. La Vieille, Mahebourg Best Price Promise!